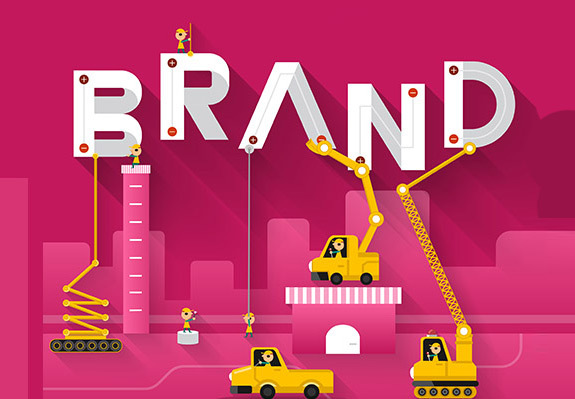 We offer just about all forms of brand advertising design services and banner design services to assist you with the advertising and promotion of your business or event. Our design services can be used for almost any requirement including custom pre-printed banners, advertising banners, shopping center banners or wallpaper banner design. No matter whether you require banners, flags, posters, stickers, window decals, floor graphics, corflute signs, large or wide format printing, roll up banners, back lit signs, custom printed wall paper, POS Display materials or literally any form of indoor or outdoor advertising, we can help with our professional graphic design services. Our designers can assist with graphics and illustrations, stock images, photographs and graphics from our extensive library and can edit photos and design a stunning printed banner, poster, flag or whatever advertising item you require. And, do bear in mind that we can design, print and install your advertising solutions Australia wide. Contact us on 1300 554 936 now to discuss your brand advertising design or print requirements and obtain a free, no obligation quote. 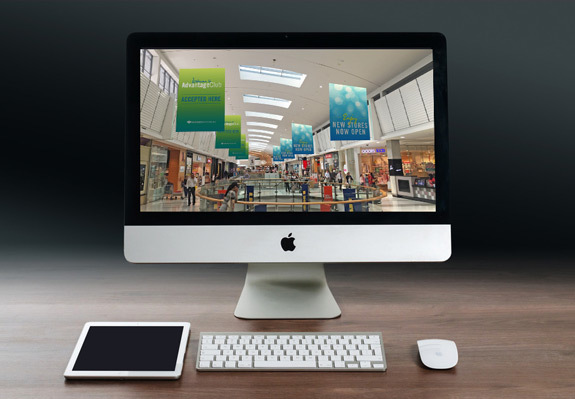 Specialising in assessing and implementing branding opportunities in retail & activity centres throughout Australia. Giving you the tools to visualise your next campaign through our digital concept mock ups. Our staff can help design almost any form of advertising for indoor or outdoor use. Our staff can help with design and pre print services for printed media across all formats. Our staff specialise in design, formatting and general artwork needs prior to print.